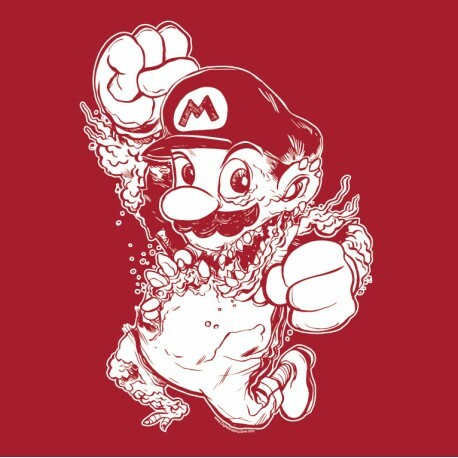 Ever wonder what Mario would look like if he were in the movie, The Thing? Well wonder no more because we've got it on a shirt for you! Printed on 100% cotton Gildan SoftStyle T-shirt. Click here for a size chart.